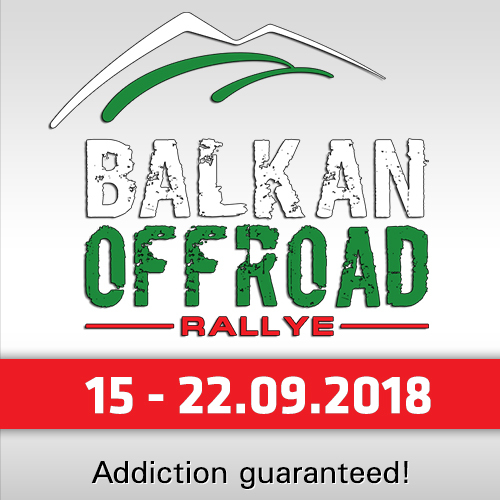 For Oriol Mena of the Indian Hero Motosports Team, however it looked like a different rally altogether as he attacked from the very beginning, consistently maintaining his top 15 position through the day. He finished SS10 in a very commendable 4th position, his best Dakar stage yet, owing to his gritty performance and flawless navigation. He also stopped and called for rescue for a fellow rider who crashed in front of him, displaying excellent sportsman’s spirit. Overall he stands at the 14th position at the end of stage 10 breaking into the top 15 rankings for the first time. "I am really happy with my performance," said Mena after the stage. "We decided that it would be a good day to attack for me and I did that from the word go, while riding safe. I also did well in the tough navigation in the second part of the stage and got all the waypoints correctly. I had to stop to help Luciano Benavides, who had a really bad crash just about 20 km before the end of first part. 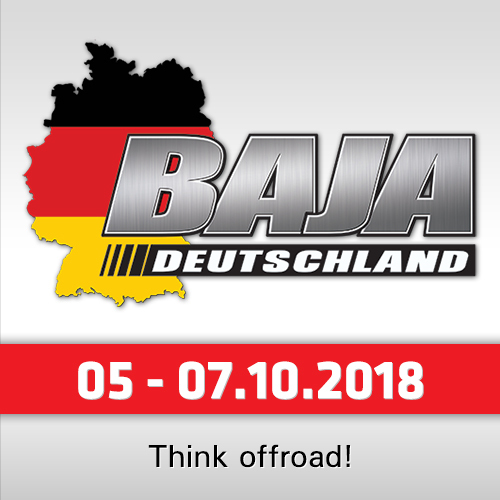 Unfortunately he is out of the race and my best wishes for him, but this is how the Dakar is. Fortunately for me it was a good day and I want to thank all my team mates who put in a lot of hard work for me." CS Santosh started the stage quite well until he had a really bad crash in the second half of the stage that knocked him out for some time. With the help of a quick intervention from the team, Santosh managed to finish the difficult stage at the 44th position, helping him to finish at the 40th position overall at the end of stage 10. "I began the stage well and was enjoying the stage," said Santosh. "But 20 km before the neutralization point, in the fast-piste section, I took a big jump, landed on some rocks and had a big crash. It was very difficult from then on and somehow I made it to the end of the first special. I met the team there and we were able to quickly fix the bike and got going again to finish the stage. It was really tough today but we got it done and now 3 more days to go for Cordoba." 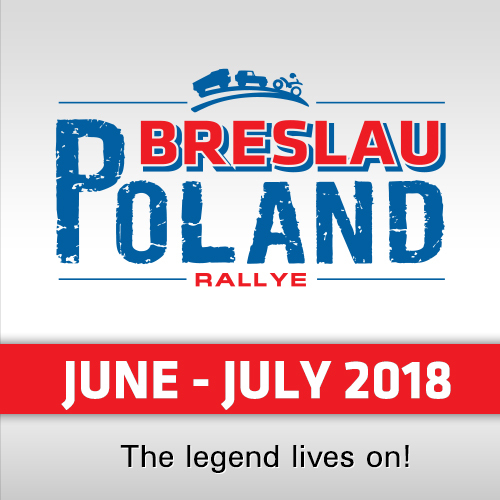 Hero MotoSports Team Rally was relieved and happy to see this stage in the books with both their riders back at the bivouac, ready to fight another day. 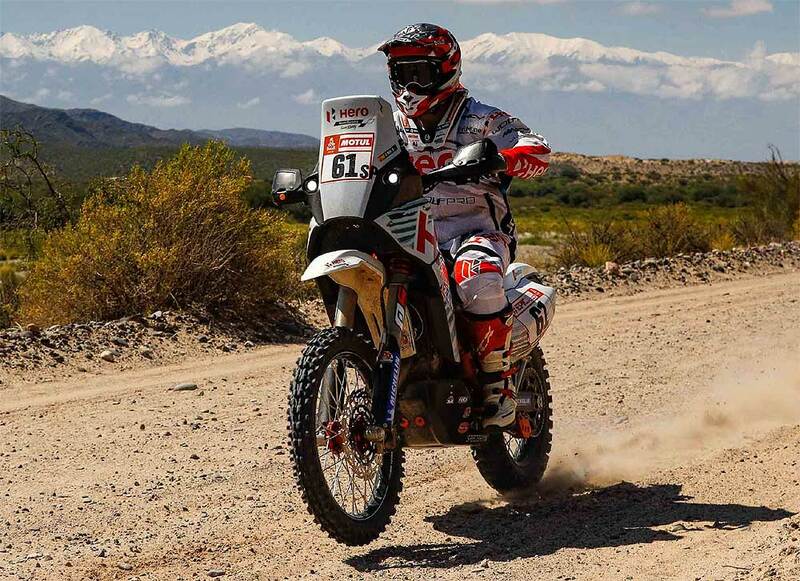 Stage 10 of the Dakar Rally was the first full stage in Argentina with a total run of 797 km out of which 373 kms were allocated to the special stage and an initial long liaison of 424 kms. It was meant to be navigation contest, however, as the day progressed, the day turned into chaos, as the bad news of crashes, exits and riders getting lost kept on trickling into the bivouac through the day.